Where European style meets function. 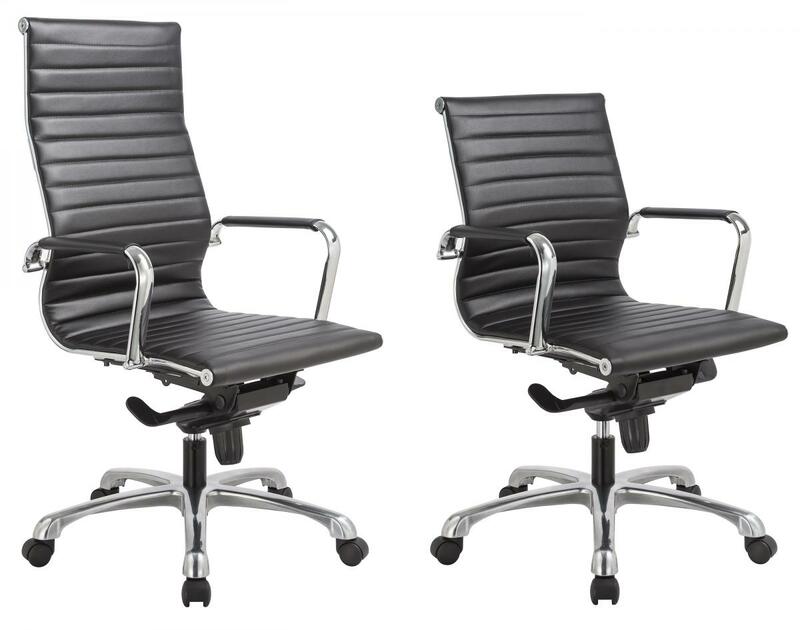 Uncompromising, durable design with sleek styling and knee-tilt mechanism makes the Nova Series a welcome addition to any executive office or boardroom. I would like to receive pricing for the following item: Office Source Nova Series Executive Task Chair.